The reenactment fall schedule is well underway. 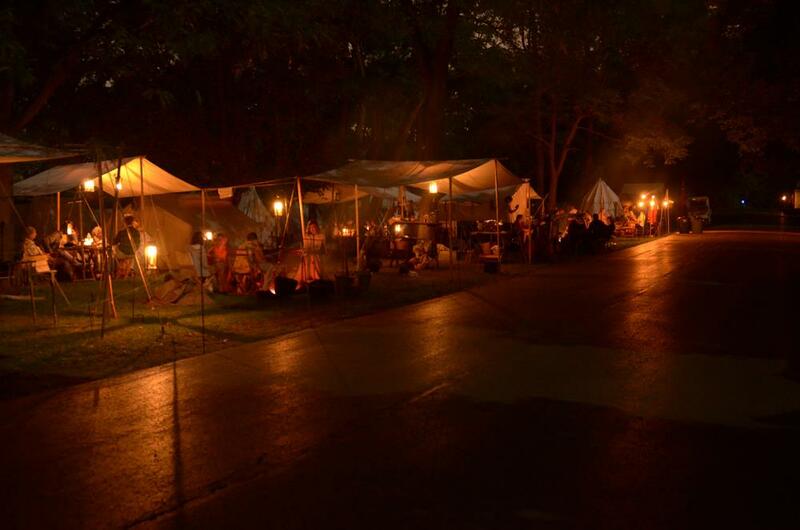 This weekend: Cantigny Revolutionary War Reenactment, September 7 & 8, 2013. Cantigny park is located in Wheaton, IL, which, as many of you know, is my hometown! This event is hosted by Hamilton’s Artillery, which is the artillery unit I used to belong to (before I got married). They’re a great group, and they put on a great event. My father-in-law will even drive through the big city with his reenactment trailer hitched up to the Suburban for this one…and that’s really saying something. So if you’re around the western suburbs of Chicago this weekend, stop by. By the way, the picture of that savvy looking lieutenant on the Cantigny website…that’s Ginny’s Godfather.